What is a folding hinge? Folding hinge can be folded up after opening, and can be folded 180 degrees inside and outside. Folding hinges are generally used in glass doors and shower glass door with large space. We accept OEM & ODM customization service and can customize the products according to your requirements. Ze Yu Decorative Hardware Products Co.,Ltd. 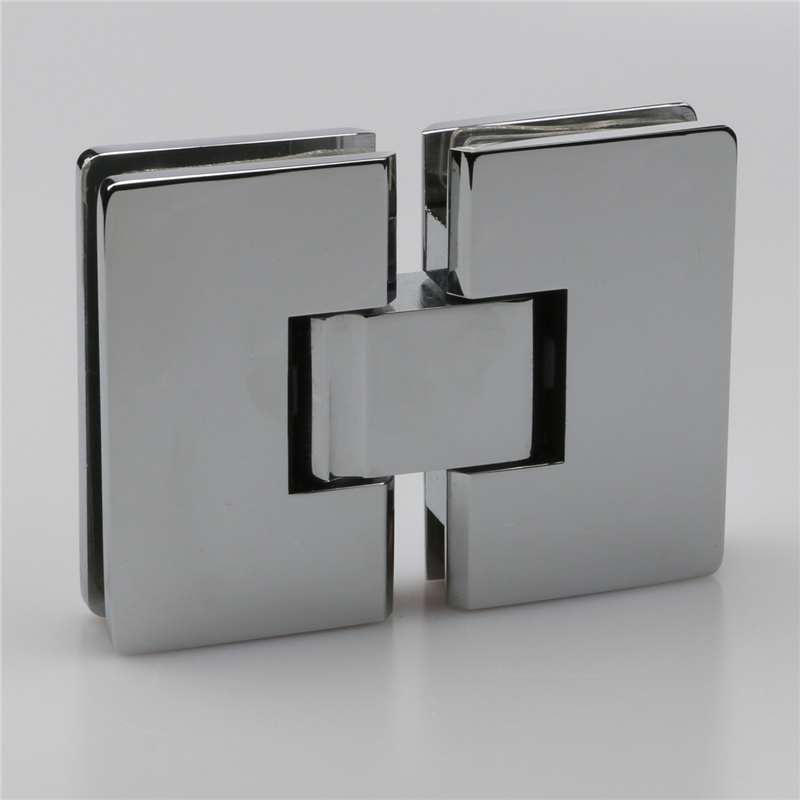 can produce various types of glass shower door hinges,We honor our credibility and value the quality of our glass to glass shower door hinges.